Finding Lucas by Samantha Stroh Bailey – Daytime talk show producer Jamie Ross is beyond fed up with her toxic bad boy turned metrosexual boyfriend. Spurred on by her gang of quirky friends, she goes on a hilarious, at-times disastrous, and totally life-changing hunt to track down the “one who got away.” But are some loves best left behind? E-book and paperback available on Amazon. In Need of Therapy by Tracie Banister – Handling the problems of hysterical hypochondriacs, lovelorn neurotics, and compulsive man whores is all in a day’s work for super-shrink Pilar Alvarez. But can she deal with her crazy Cuban family, a trio of unsuitable suitors, and a threat to her practice without ending up on the couch herself? E-book available on Amazon and Barnes & Noble; paperback available on Amazon. What the Dog Ate by Jackie Bouchard – Discovering what her dog ate turns Maggie Baxter’s world upside down. With her chocolate Lab, Kona, as her guide, can Maggie forego her overly analytical ways to find a new life filled with tail-wagging joy? E-book available on Amazon, Barnes & Noble, and iTunes; paperback available on Amazon and Barnes & Noble. 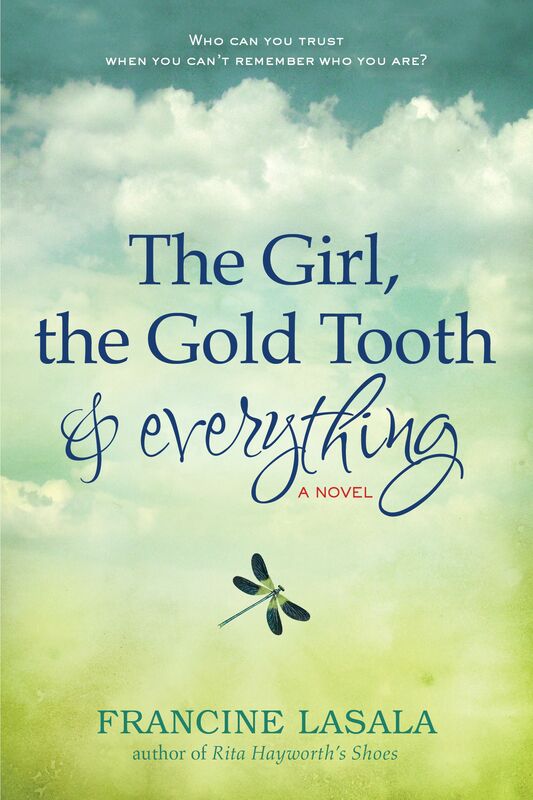 The Girl, the Gold Tooth, & Everything by Francine LaSala – Suburban housewife Mina, beaten-down and struggling with amnesia, starts getting her memory and her mojo back. 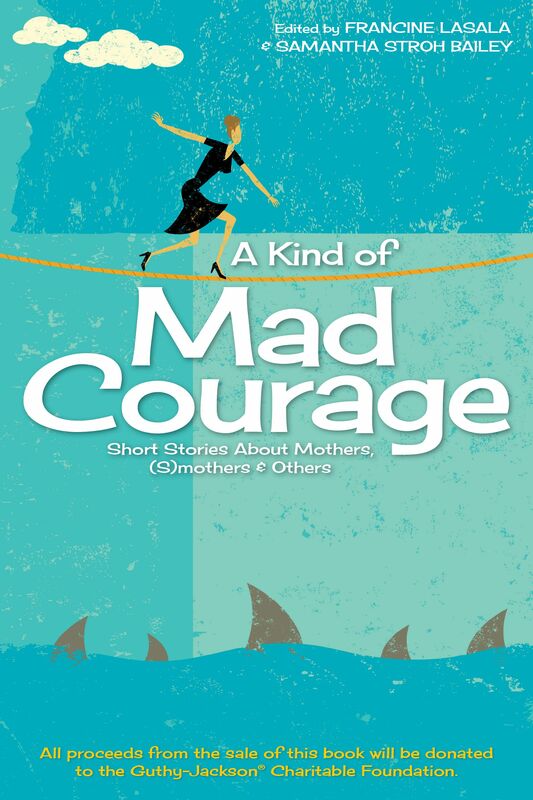 But she soon learns everything has a price in this fast-paced, richly layered, and darkly humorous satire! E-book and paperback available on Amazon and Barnes & Noble. Breaking the Rules by Cat Lavoie – When Roxy Rule shares a passionate kiss with her lifelong best friend, she must come to terms with her feelings for him while dealing with two sisters in full crisis mode, a boss who makes her want to stab herself with a letter opener and a fiancé who can’t wait to walk down the aisle. 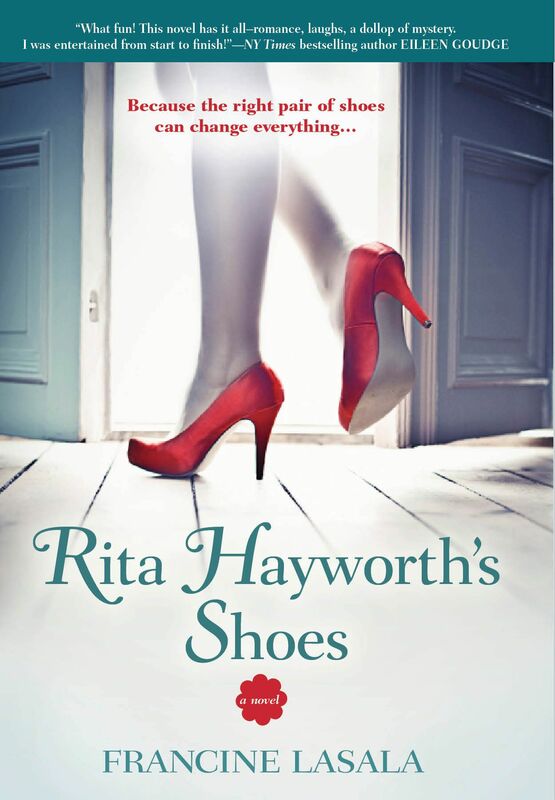 Can she keep it together–or will she break under the pressure? E-book available on Amazon, Kobo, and Barnes & Noble; paperback available on Amazon. Fashioning a Romance by Libby Mercer – Devastatingly handsome and deliciously weird, John Harrington is the man of Caitlyn Taylor’s dreams… and her nightmares. She has no use for a womanizer like him, and dodges his advances like a pro. But when they end up in Paris together, Caitlyn feels her resolve begin to slip. How will she ever be able to resist the irresistible in the most romantic city in the world? E-book available on Amazon, Barnes & Noble, and Kobo. A State of Jane by Meredith Schorr – Jane Frank is newly single after nine years and looking for a second chance at love. But when she dives head first into the NYC dating scene and finds it infested with flakes who are interested today and gone tomorrow, it may be time for Jane to turn the tables! E-book available on Amazon, Barnes & Noble, and iTunes; paperback available on Amazon and Barnes & Noble. Picture Perfect by Lucie Simone – Lauren Tate’s perfectly planned life quickly unravels at the seams when a smear campaign threatens her career as a top TV executive, but she learns just how cutthroat showbiz can truly be when the hottest scandal in Tinsel Town turns deadly and the Hollywood hunk who’s stolen her heart goes missing. E-book available on Amazon; paperback available on Amazon and Barnes & Noble. Party with us throughout December as we pop in on blogger friends and share festive holiday Q&As. Who’s naughty? Who’s nice…enjoy finding out! And yes, I am experimenting with a new blog design. Thanks for noticing! Please leave me comment to let me know if you like the makeover. JOIN THE FUN — Check out our blogs for some holiday Q&A!